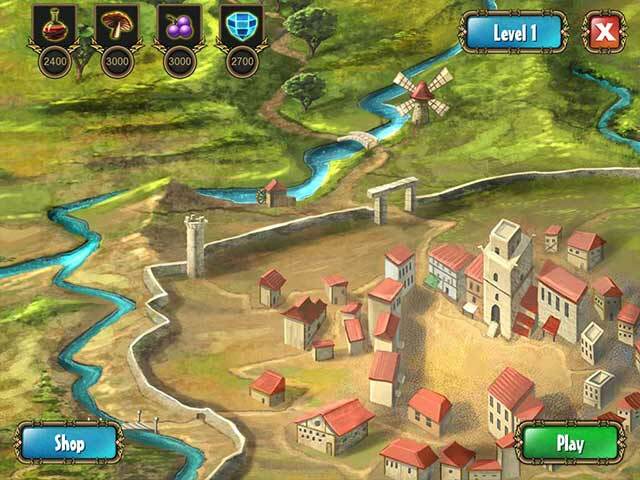 Alchemy Quest game download. 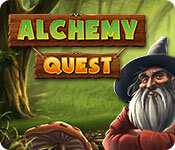 Free download Alchemy Quest for Mac. The wizard Calen lives in a remote part of a strange and magical land where he works day and night to improve his magical abilities. One day he tried to perfect a new recipe for a magical potion. But the day was long and tiring and he was so exhausted that he accidentally mixed the wrong ingredient into the potion. You can guess what happened next: his entire laboratory was destroyed in a huge explosion. But Calen is a very ambitious wizard — he quickly recovered from the shock and set off on a quest to rebuild his laboratory. His journey in search of new equipment and ingredients will carry him to beautiful, mysterious places. 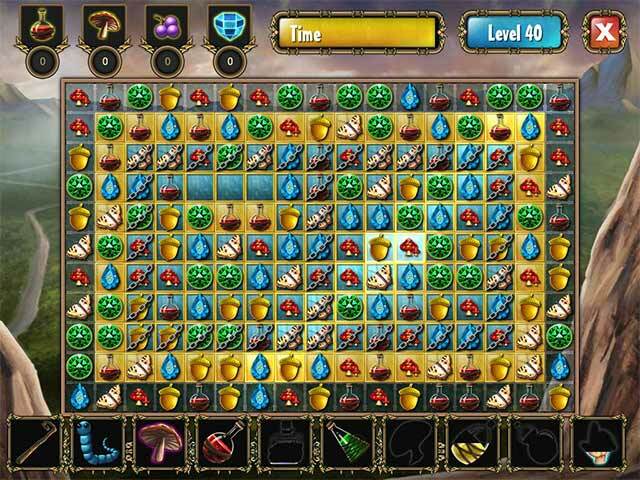 It’s not easy, though: mean little gnomes keep trying to stop him in more than 100 exciting match-3 levels — are you up to the challenge? 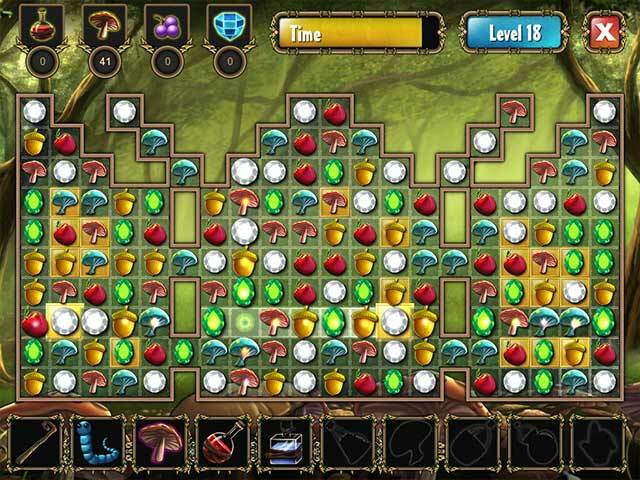 A lovingly-drawn game that’s fun for young and old alike!